This week we finally made it out to the coast for the first time! It's so strange that we live so close to the ocean now. 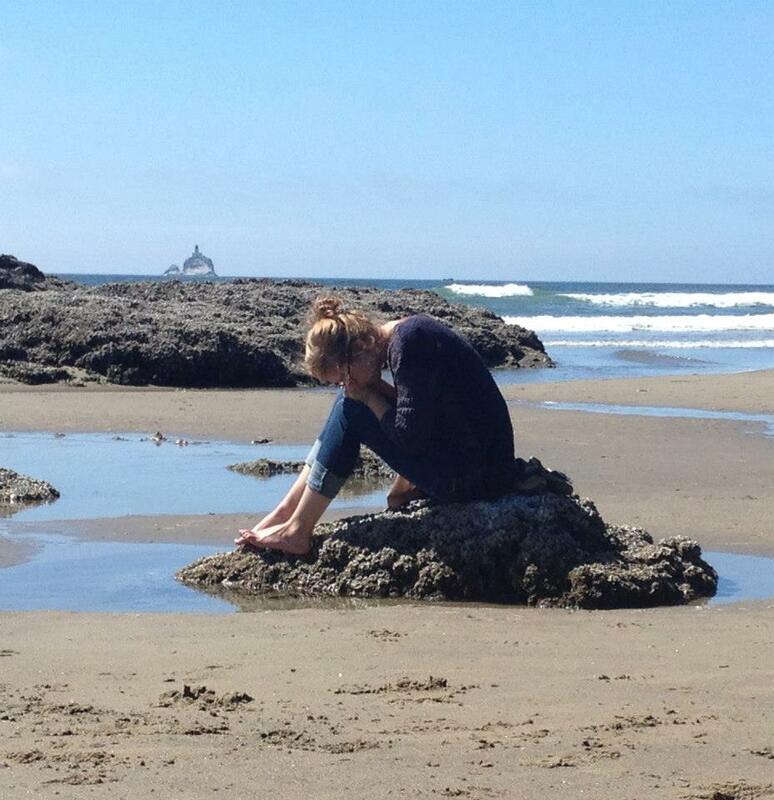 It was my first time to a beach with tidal pools and I was so excited. I felt like such a tourist on the beach going crazy at every starfish and sea anemone, while everyone else is so casual about all the amazing things they are surrounded by. I've spent so many hours looking at these things in books and online and making special trips to aquariums that to go see them in person, for free is incredible. Growing up in the midwest these sea creatures seem a bit like fairy tales that exist in the same realm as outer space and bacteria. You know it must really be true, you just have no experience with it. Anyways here's a couple pictures from our coastal adventures! Some incredibly soft green moss that was covering the rocks. These sea anemones were everywhere!